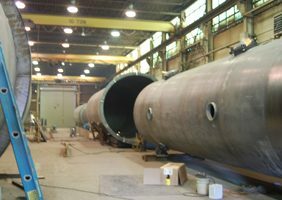 Here at Moon Fabricating Corporation, we provide our customers with custom tank fabrication, stack fabrication, and ductwork fabrication, as well as corrosion and abrasion resistant linings. 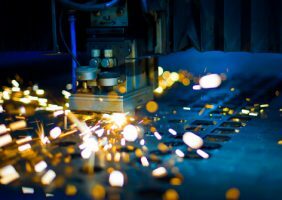 Our team will build to your exact specifications utilizing stainless steel, titanium, carbon steel, aluminum, or specialty alloys. When you need a reliable service, you can depend on Moon Fabricating to get the job done while delivering high-quality products. We custom fabricate tanks from carbon steel, stainless steel, and a variety of specialty alloys. Custom sizes and configurations are available per your specifications. Custom fabricated emissions stacks are manufactured to customer’s designs. Breachings, platforms, and ladders are available upon request. Round, rectangular, or custom transitions, including saddles, refractory clips, and expansion joints, can be built to meet your needs. Stainless steel tanks often hold a variety of liquids and materials and we are able to formulate it accordingly. Moon Fabricating handles the fabrication work for the stainless steel tanks, including the consideration of seams and edges, and the effort that it takes to design a truly durable and reliable product. Our technicians work with the best materials to design and build precision-finished parts. 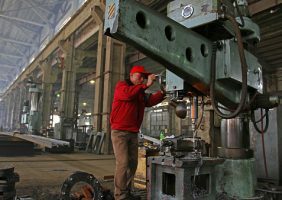 We look at technical blueprints with an eye for accuracy, and use the best assistive tools to weld, mold, and otherwise construct these types of imported industrial and commercial containers. 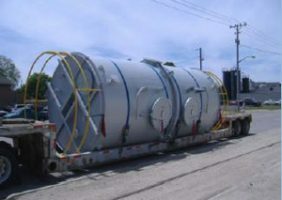 In addition to completing the fabrication part of the service, Moon Fabricating will also install these stainless steel tanks in an industrial or business location. We understand what it takes to structurally integrate one of these important assets for a business. 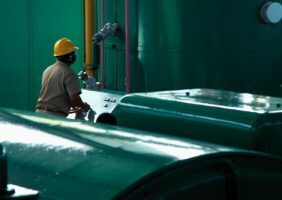 We can work with the client company to construct the right apertures and fastenings for use of the tank, and to get it permanently fixed to some type of enterprise infrastructure. 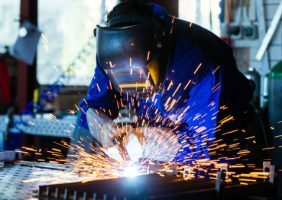 Moon Fabricating will also work with companies to repair and replace stainless steel tanks when they have worn out or been damaged or are otherwise no longer in good condition. Our repair service is part of our overall dedication to service excellence. 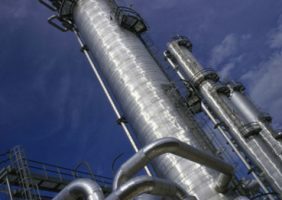 Have questions about fabrication for stainless steel tanks or other kinds of fabricating processes? Ask Moon. 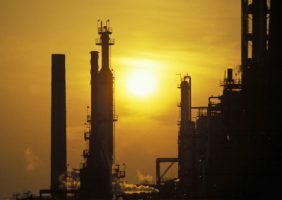 We can help you to source quality products for various types of business processes that involve transporting, mixing or storing chemicals or other materials. Talk to us about stainless steel tank fabrication that will fit your needs. 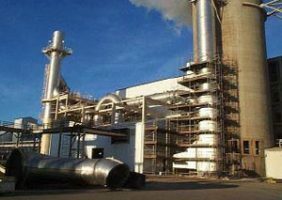 If you require rubber lined pipes for your upcoming project, Moon Fabricating Corporation will manufacture each rubber lined pipe to your exact specifications. If you have questions about our stainless steel tanks or want to learn about our silo fabrication, you can give us a call at (765) 459-4194 today. Contact the Moon Fabricating experts for your next custom fabricated project.